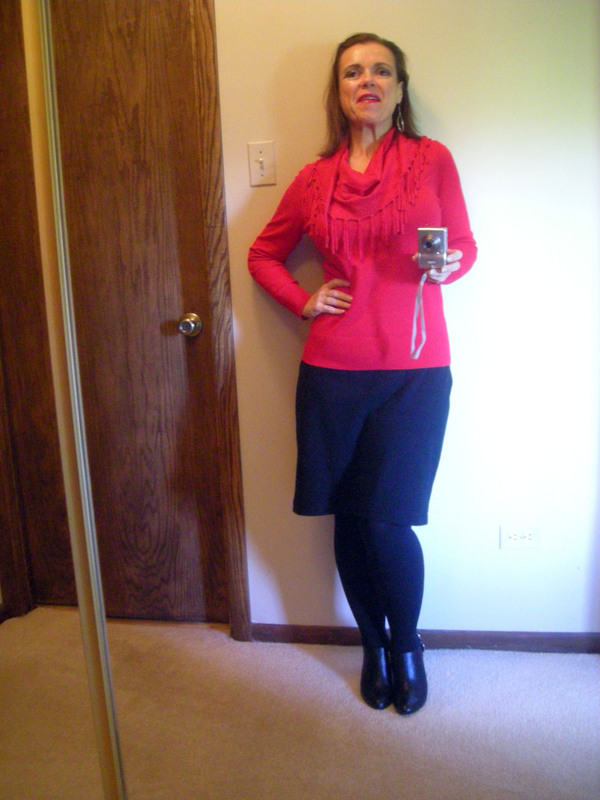 Nothing special — I just happened to wear the new skirt yesterday and thought I would post a photo to replace the hanger shot from last week. I love the way this skirt wears and feels, but it needs a lining or a slip. Despite being a smoother-than-average cotton ribbing, it kept sticking to my tights. I bought the sweater last week at Carson’s. They’re having the Goodwill sale now, and believe me, I have clothes to donate and trade for discount coupons. This sweater in red was just interesting enough to come home with me — plain enough for everyday wear, but that fringed cowl elevates it from being just another sweater. Sweaters and tops are a fairly safe purchase right now because I think I’m about as small as I’m going to get up there. With only eight pounds left to lose, and with my hips and legs still fairly, um, generous in proportion to the rest of me, I suspect most of the last eight pounds will come from this hips down. My mouth to god’s ears, right? I also bought these great Vince Camuto booties last week. I think Vince Camuto is about the most interesting label in the mid-range department stores these days. He’s sharp and urban and sleek, and he’s never dull or basic. I like to put a bit of pizzazz into shoes, bags, jewelry, and other accessories because it’s an easy way to change the overall look of a simple garment, and I think these boots with black tights do the job here, adding a whiff of a city vibe. Imagine this skirt instead with a close-fitting tee, bare legs, and kitten heels, and it’s easy to see how the accessories make a big difference. Yes, I know, the fashion magazines have taken to calling this style shoeties instead of booties, but really. I have my limits. Shoeties is an awful word and shall never again be typed by my fingers. But I do still really like this pair. They’re perfect for fall, the silver buckles and zips add a little shine, and the heel height is super comfy. Plus they’re right on trend — I think all I really need now are knee boots and snow boots, and I’ll be in pretty good shape for footwear heading into the cold dark months. Do you have your eyes on any particular items to freshen up your fall wardrobe? What will you add to your closet soon? I pay attention to runway fashion shows because it’s a great source of inspiration. Resort 2015 wrapped up recently, and I’ve made a couple of items inspired by pieces I saw there. The first I’ll show you came from Emmanuel Ungaro’s collection (photo courtesy of Vogue.com). I noticed two things right away about this skirt. 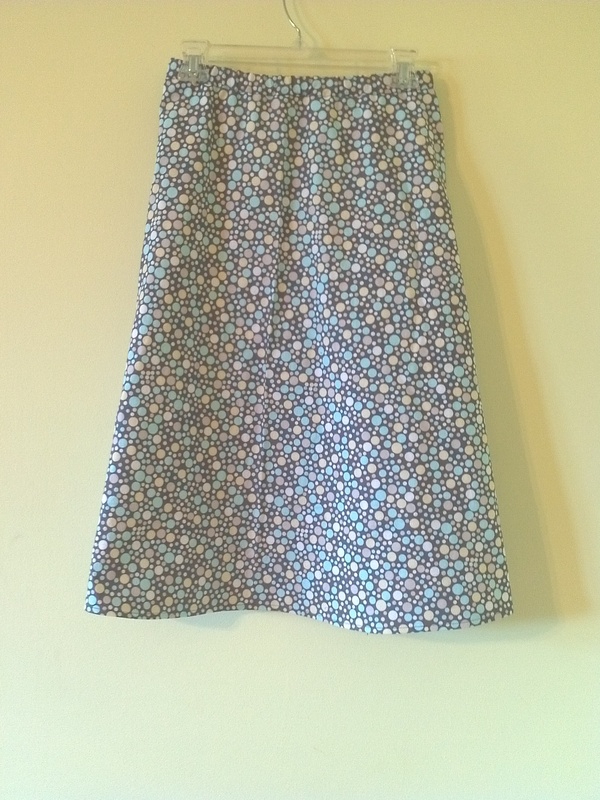 First,the skirt is not a mini and it has a flounce at the knee. I just happen to have a pattern like that, and I think flounced skirts are a good summer option, a little casual, a little playful. So right away, I started thinking about a riff on this skirt. The second thing I noticed was the print — white daisies on a blue background. Fausto Puglisi, the new Ungaro designer, also used a similar print in black daisies on a white background. He’s also continuing the Ungaro tradition of mixed prints, which is not something I wear but it intrigues me. 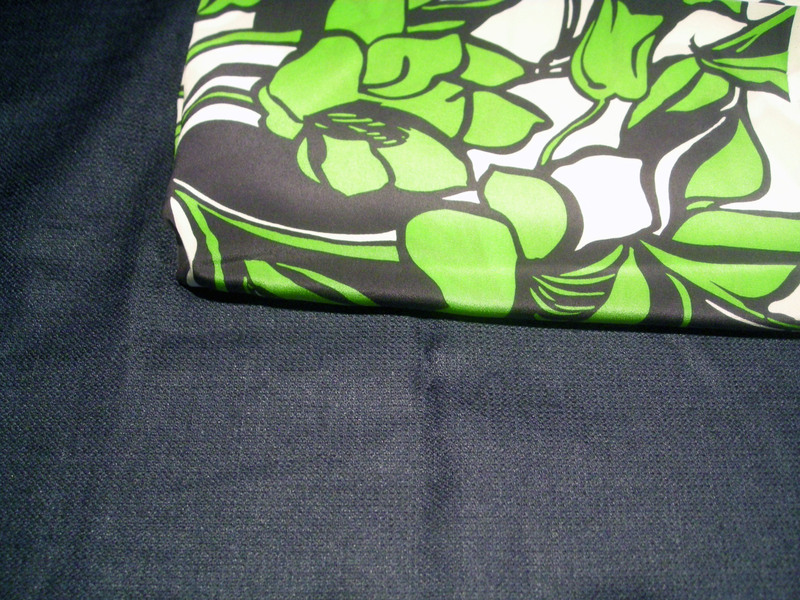 Here is some of the black daisy print. Mixed with zebra print — there was a lot of animal and floral mixing in this set. 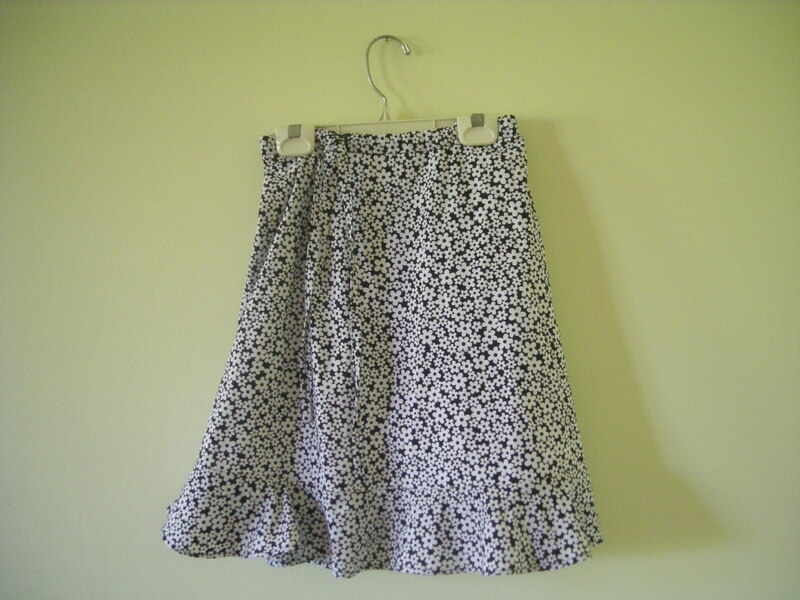 But I really liked the mood of the daisy print, so I made a flounced skirt in the spirit of the flounced skirt above, but in the black and white palette. I didn’t have enough fabric to add a waterfall flounce down the front, but the hem is flounced and the length is just below the knee. It’s a lightweight cotton, so I underlined it with some plain white cotton shirting that I keep in my stash for just such needs. 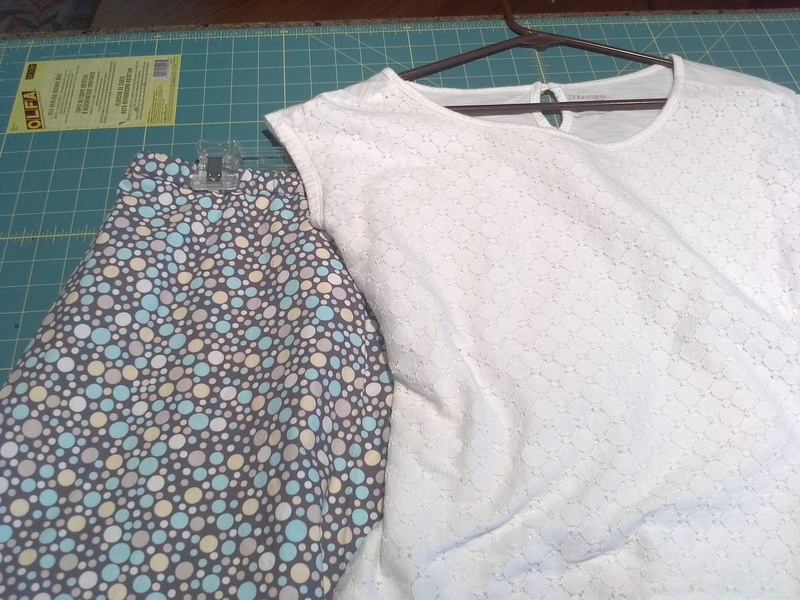 I use Simplicity 1807 as my base pattern, but I modified it. 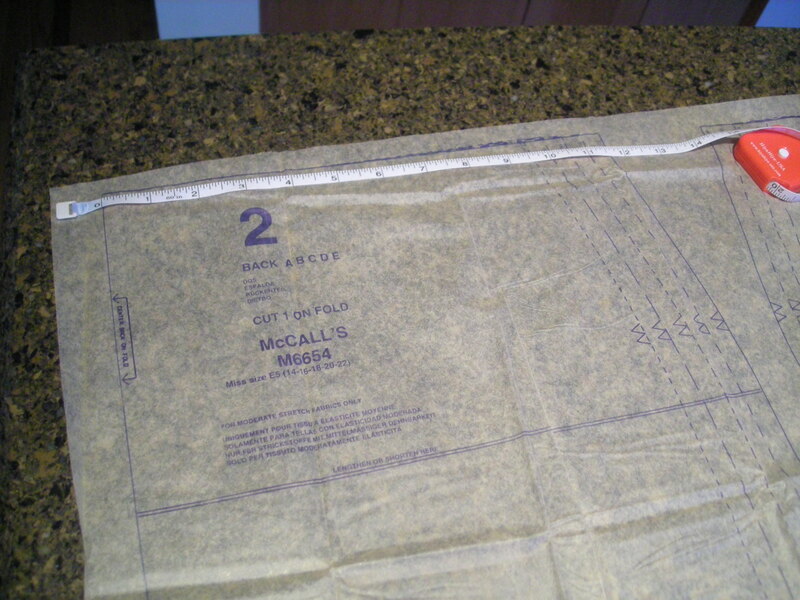 I started with view A, the shorter view, and I removed three inches at the waistband seam. 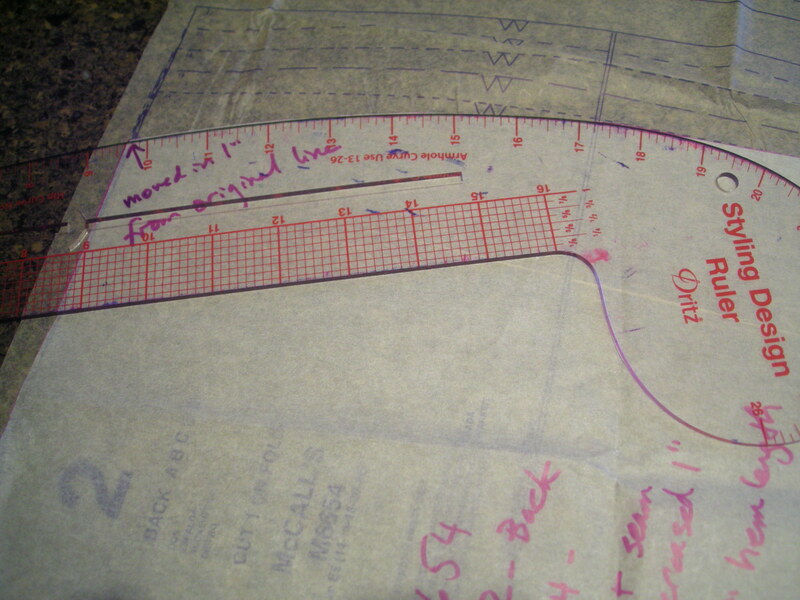 Then I added four darts, two front and two back, to taper the hip area to the waistband. This removed some of the extra fullness at the hips but left enough for the elastic and drawstring waistband to gather slightly. 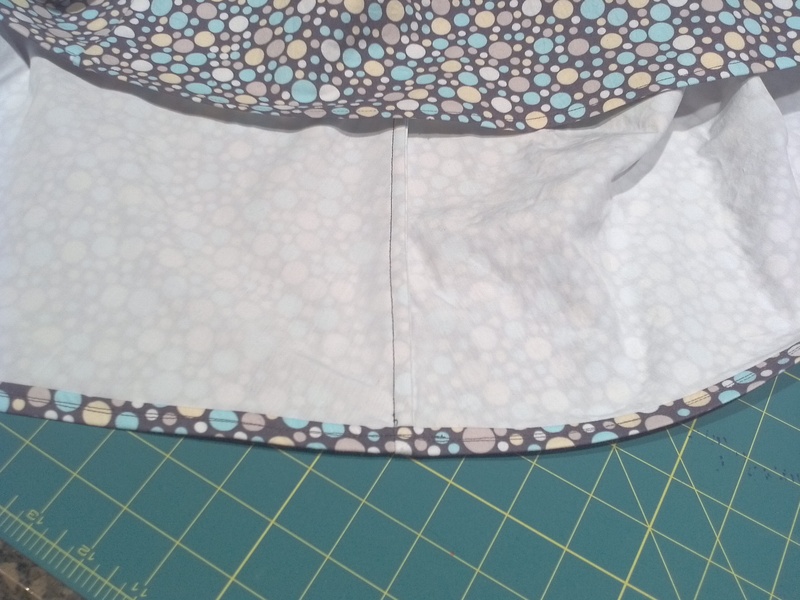 This also shortened the skirt without requiring me to redraft the flounce — this waist modification was definitely easier than redrafting the flounce would have been. 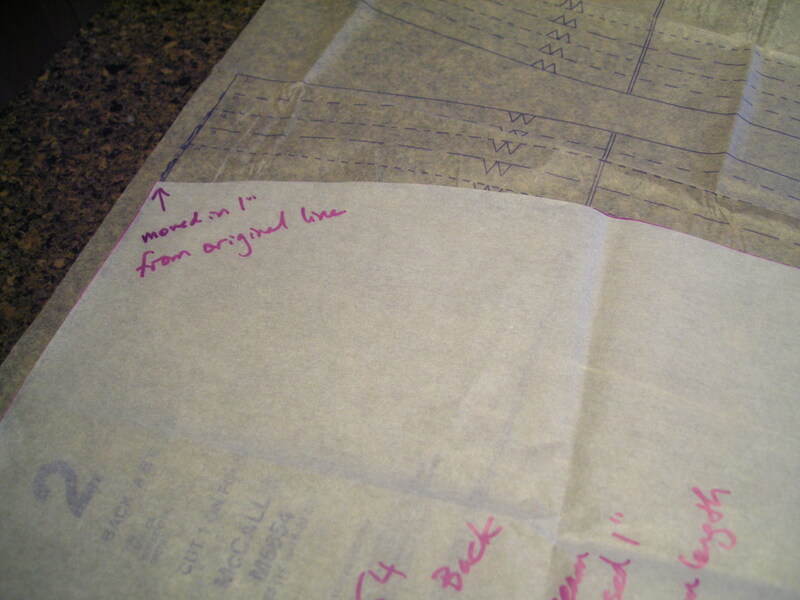 The flounce came from view B-C (the midi lengths), and I did have to remove about 4″ in width to fit this flounce to the view A knee-length hem, but that did not compromise the shape of the flounce. 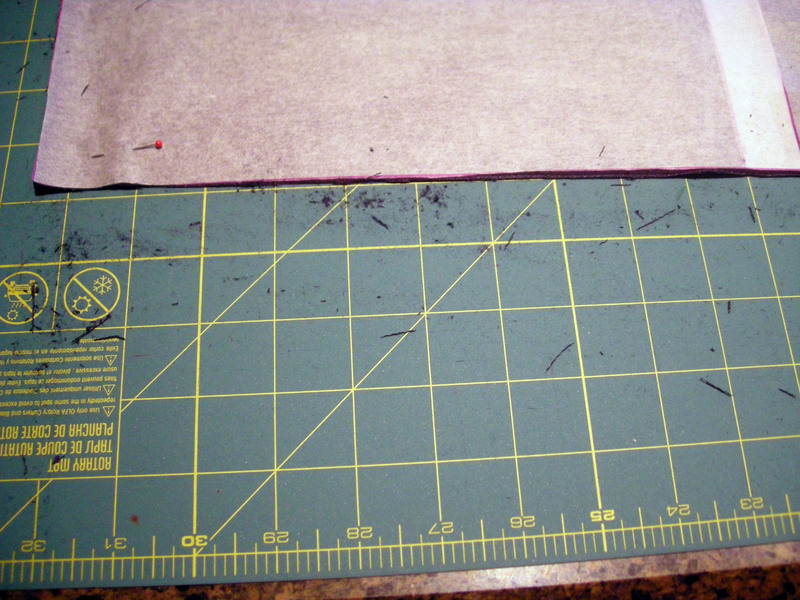 I ended up with a shape that approximates the inspiration piece but is not an exact clone. I’m happy with it. 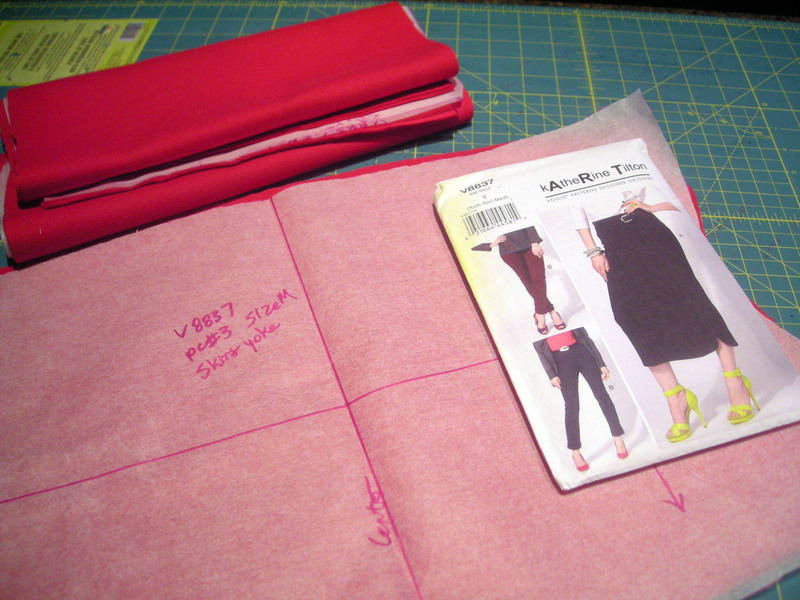 My Sewing Pattern Review can be found here. Here’s the story. I developed a thyroid condition and gained a lot of weight. A lot. I was up to a size 22 and hating myself for it, but there was little I could do except undergo treatment and hope for better times ahead. Those times are here now. I’m currently in a size 8, on my way to a 6 again — only 11 pounds to go until I am back to my pre-illness weight, and I can’t wait to reach goal. It’s so close now. I’ve been working every day for almost a full year now to reach this goal. Working. It has been hard, but worth every bit of effort. Every morning, when I weigh in, I make a promise to myself that I will do everything I can that day to give myself a healthy body. Every day, when I get dressed, I think of the wardrobe I will have when I am back where I belong. These are powerful motivators for me, and they help me stay committed to the process. My clothes have been falling off my shrinking body since late fall, but I’ve held off doing much about it. I’ve bought jeans to wear for everyday — one pair at a time, and I wear them until I’m in danger of stepping out of them as I walk. I’ve bought workout clothes on the way down, too, because the last thing I need is to drop trou on the treadmill, though I look for pants with drawstring waists so I can get more mileage out of them. Other than that and some undergarments, I’ve held off on buying many clothes as I transitioned back to my normal weight. My goal has always been the “after” wardrobe rather than the “during” wardrobe. When you find yourself joking to your friends, “Even my belt is too big to hold my pants up,” it’s time for new clothes. 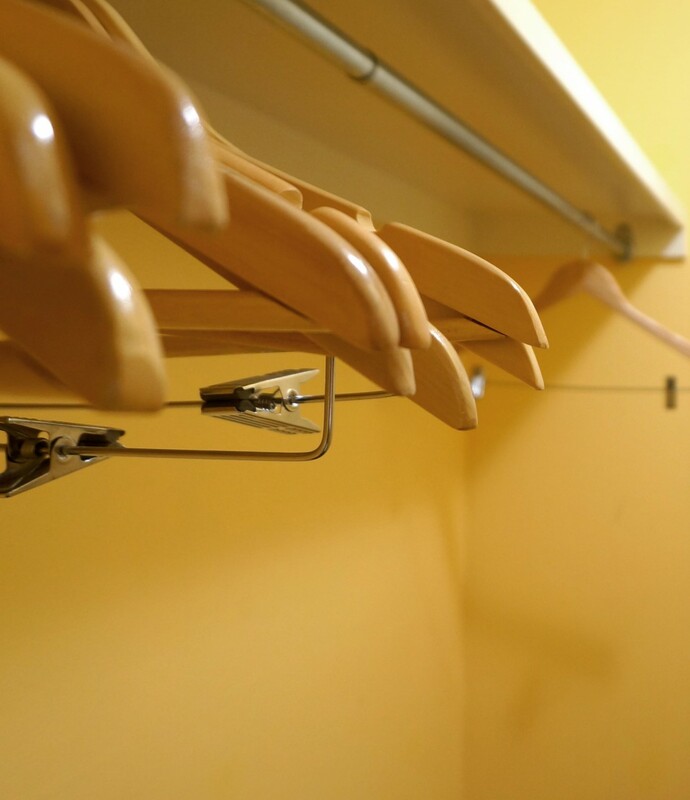 When you reach the point that all of your pants and skirts are too big to stay up — when you get tangled in your nightgown because it is more like another sheet than a garment — when your shirts are so broad that they slide off your shoulders — that’s when it’s time to recognize that you need new clothes. So I packed up my entire wardrobe and took it to the local Goodwill. It took four trips with a packed car to shift all that stuff to the donation center. It was scary because it felt like stripping myself bare and making myself vulnerable. And it was exhilarating because I felt unburdened and ready for something new. I chose to let go of the fear and hold onto the excitement. The excitement will serve me better. I did keep a couple of things back from the donation, but hardly any. I’m an avid knitter, and though I donated several handknit sweaters, I couldn’t bring myself to part with a couple of them. 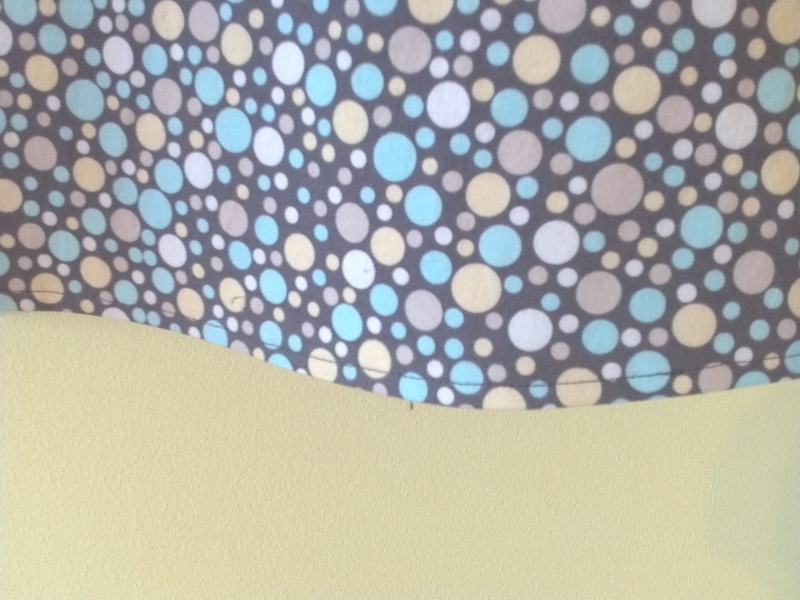 (Starmore patterns! Knitters will understand.) I kept the cashmere sweaters from Nordstrom’s. I don’t care if they are big. It’s cashmere. I had three cashmere sweaters, and even if I only ever wear them around the house, I’ll still love wearing them. And I kept this skirt. I know it doesn’t look like much. That’s because it isn’t. 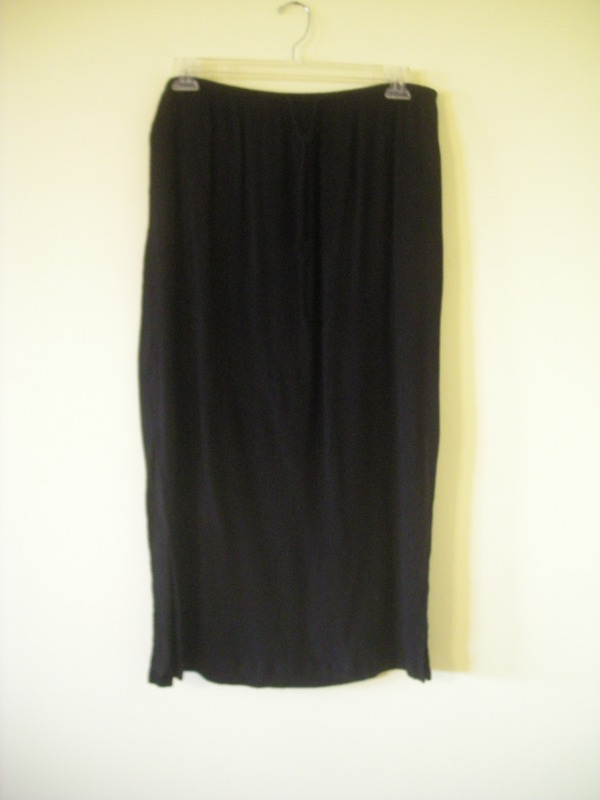 It’s a cheap store-brand maxiskirt in a crinkled rayon that I bought for a funeral some time ago. I never would have bought it except that I really needed appropriate attire for that funeral, and it was cheap. And I got what I paid for. So this is just to say, I’ve never loved this skirt, but it has one great advantage. It has a drawstring waist, and that crinkle rayon contracts quite a lot in the dryer, so I can yank the strings and wear the thing. It’s big, but it’s do-able. I look forward to donating this skirt. I plan to do it the very same day I reach my goal weight, which should be some time in the fall. Now, with an empty closet, empty dresser drawers, empty shelves, I am starting the rebuilding process. I will knit, sew, and shop my way into a better look. I want to be smart about it, but I plan to have fun, because let’s face it, this is a really fun problem to solve. 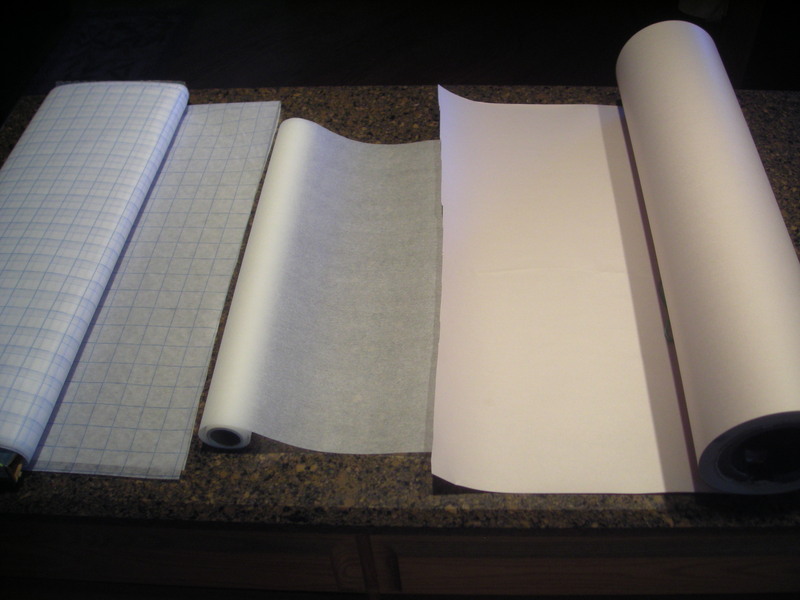 Most of this blog will be about the sewing and knitting, but I’ll also talk about the things I buy rather than make. Why leave that out? It’s all part of the process.